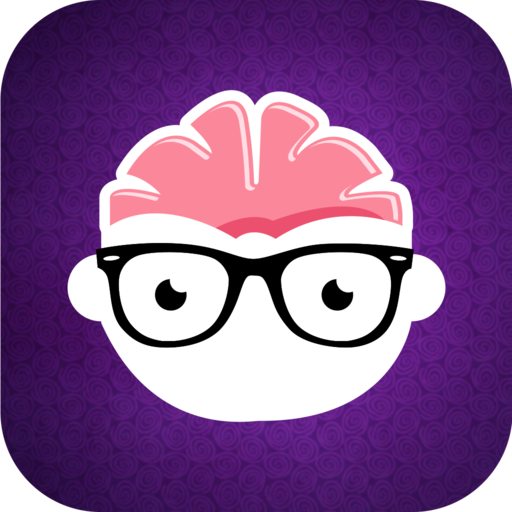 SA Apps, Developer of famous board and puzzle game Tik Tak Toe Free is now proud to present first Game of their upcoming Trivia Quiz Brain Teasers Game series, Guess the word, get the idiom Trivia Quiz Game game is an endless fun and addictive word guessing game, a real brain teaser indeed. Guess the word, get the idiom trivia quiz game challenges and test your English and idioms vocabulary while providing fun at the same time! 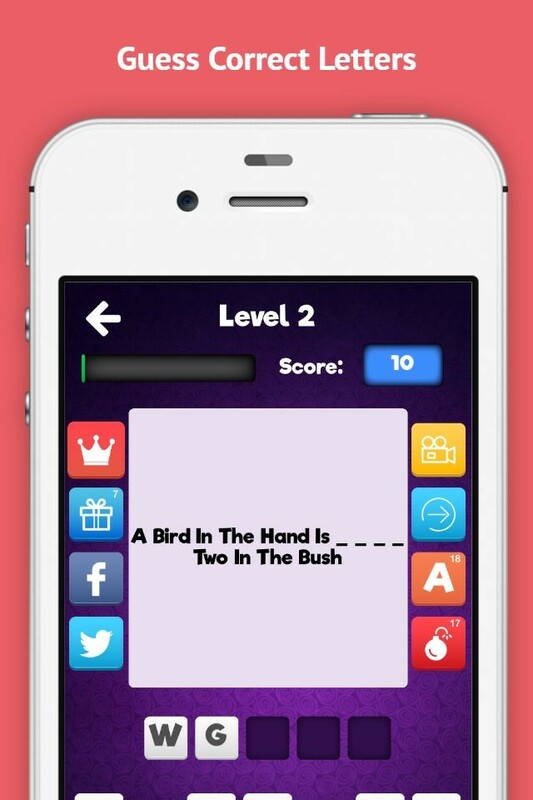 As with all of our games, the beginning is quite easy but the game gets challenging and addicting with hundreds of Idioms to be guessed to clear the levels. Idiom Trivia Quiz Game, being liked all over the World specially in USA, UK, Belgium, Brazil, Chile, Czech Republic, France, Germany, Mexico, Romania, also in India and Pakistan. 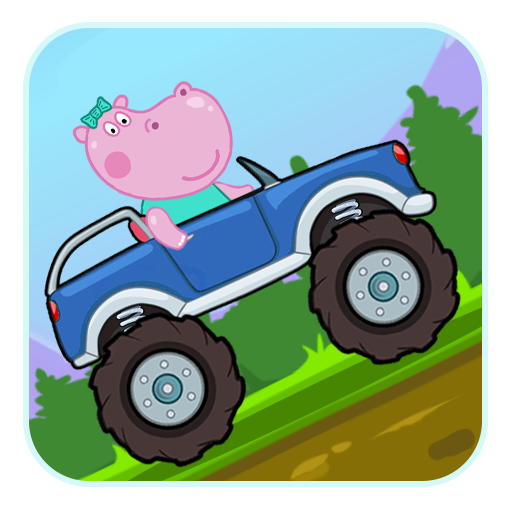 "Nice educational game! Very nice! Good to learn some new words and have fun at the same time!" How to Play Idioms Trivia Quiz? Tap on 'Let's Play' from Main Menu to Start the Quiz. Tap the letters to place them on the game board. To remove wrong letters tap already selected letters on the game board. If letters are correctly filled, word gets completed this way you can get the correct Idiom or Proverb easily. Tap 'How to Play' to get Help tutorial, detailed options are mentioned here in this page to help you out while playing Idioms Trivia Quiz Game. Check out these Icons across both side of the game board to help you with some hints to guess the word easily. Tap 'A' to reveal a correct letter, 20 letters available for free. Tap 'Bomb Letters' to remove irrelevant letters from the board 20 chances available for free. Tap 'Blue Arrow' to skip to next level IF you are stuck with any question. Facebook, Tap 'f' icon to post active question on your time line to ask your friends or fans helping you guess correct answer. 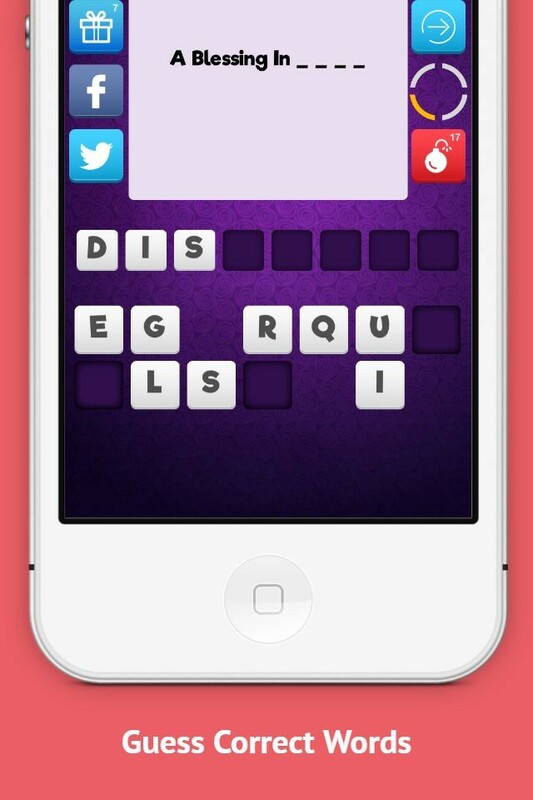 Twitter, Tap 't' Icon to tweet active question to engage your followers for guessing correct word for you. Tap 'Gift box' to get detailed definition of the current question. 7 free details are there. Tap 'Crown' to Get 'Premium Package' for Removing ads, removing a wrong letter as well as filling a correct letter on the board. Tap Video Icon to play a video and get a free letter hint, the more you play the videos the more free letters you will get. 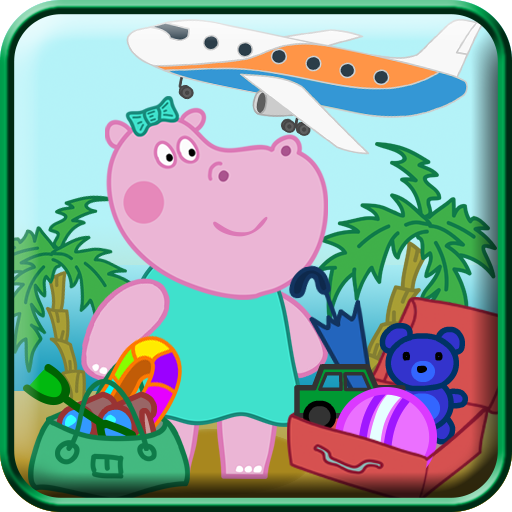 Good educational game to enrich you with more and more idioms, proverbs meanings as well as their usage in English language. If you love our game please Rate it on iTunes and also Share with friends to let them enjoy the board on their iPhone and iPad too. 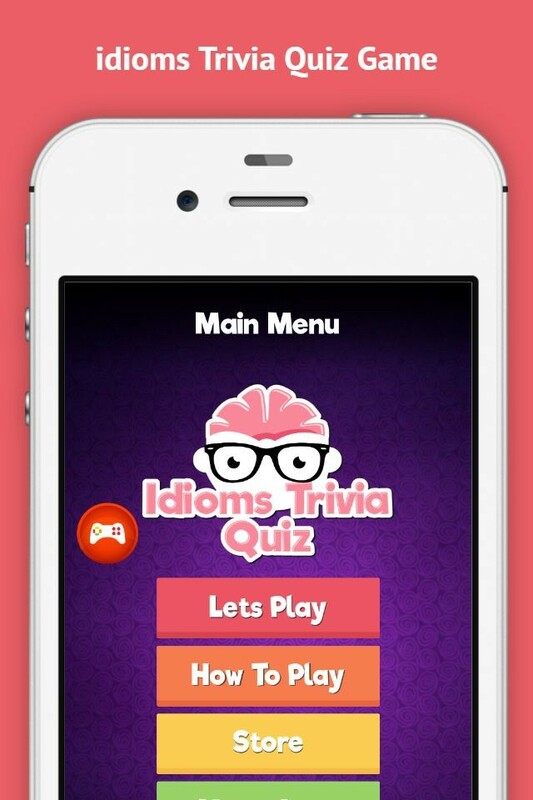 If you have any issue you may contact and resolve via Idiom Trivia Quiz app support page mentioned here.